Out of the 11 who gained the Reserve Bank of India’s nod to set up payments bank in the country, Paytm founder Vijay Shekhar Sharma wants to be the first in the run. He was one of the two individuals who were granted license, besides nine other companies, out of 42 individuals and companies that had applied. Many other big companies like Oxigen for example did not make it to RBI’s list. “We have sorted payment on wallet and we want to leverage that. 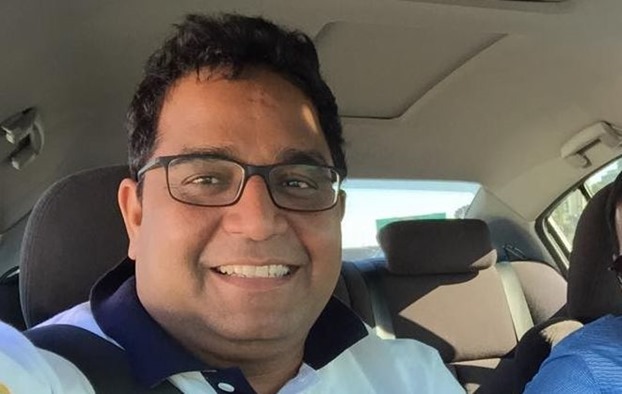 We will drive and scale up payments business even today, while others have to build payments business,” co-founder Vijay Shekhar Sharma told ET. One97 is planning to make diversion in its e-commerce and payments businesses first, before setting up the payments bank. The company, which has Alibaba, Temasek and SAIF Partners as large shareholders, will put the payments business under a new company Paytm Payment Bank Ltd, in which Sharma will own majority (51 per cent) stake. Why did the RBI give a nod to these 11? Under its guidelines, the RBI granted licenses to mobile firms, supermarket chains, and others, to cater to individuals and small businesses. If we see all 11 companies, it is a widely open fact that they are very different from each other in nature. It might therefore be possible that the main policy behind RBI’s license giving is to put a check as to which kind of approach would it succeed in. Their main goal was to provide payment services and small savings accounts to a migrant labour workforce, low-income households, small businesses, and others. What good the payments banks can and can’t do? Allow interest to be paid on the deposits, making it more attractive for users to store their money with a Paytm or m-Pesa. Issue ATM and debit cards. Paytm has more than 104 million mobile wallets and expects that to touch 150 million by March 2016. “We have an edge on timeline. The next year or a year and half, when these companies get started, we will still be playing the business,” Sharma added. The company is quite determined to be the first and they’re banking on their technology and have already started recruiting the lot for the setup to spring off. The new firm would be registered in the next three months. The wallet licence with One97 will be rolled over to Paytm Payment while its e-commerce business will continue to be housed under One97 Communications. They’ve been the youngest of the lot to get the license, and are also being the quickest to take up the opportunity immediately after gaining license few days ago. "“We Will Start India’s First Payments Bank” - Paytm Founder", 5 out of 5 based on 6 ratings.